Tower Crane Signage has been a business partner to construction companies around the Middle East bringing our clients to the forefront of the construction industry platform in the region through our signs. As a construction company business partner, Tower Crane Signage is an established leader in crane signs within Australia and the Middle East. The advertising we offer is by far the best on the market for LED Tower Crane Signs, and all work is 100% engineered in Australia for safety and OHS compliance. Traditional signage for tower cranes has always provided problems with wind resistance and load on the crane, our signage however is designed to totally eliminate these problems, while providing the best visibility both day and night, to make your construction company or project name stand out. The towering presence of these signs over cities provides a unique opportunity to build your brand awareness and gain new clients through promotion of each new project you undertake. The signs are completely re-usable, and maintenance is also provided by our company. While traditional signs often only last 6 months to a year, our signage has a lifespan of between 3 to 5 years. The installation of signage is a simple process, and can be undertaken before the crane is erected, however it is also very common for us to undertake fitting while the crane is fully erected. Our products come with a full warranty against defects and are fully tested for at least 48 hours continuously before delivery. The signage is low voltage, requiring only a 24 volt connection, hence improving safety and barely impacting upon the running costs of the sign, along with providing a wide range of power sources to use to illuminate. 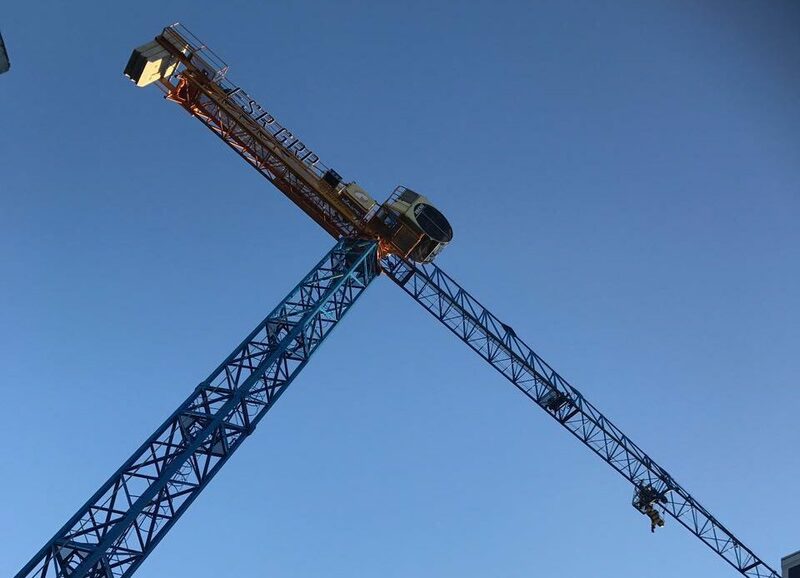 However by far safety is our number one priority, hence the signage from start to finish is focused on having absolutely no impact on the safe working operation of your crane, full engineering in Australia and low voltage operation. For more information on our tower crane signage products you can visit our website at https://www.towercranesignage.com/ where you will find our full contact details. Simply drop us an email or call and our representatives will be more than happy to assist you with your custom tower crane signage product enquiry.